Ask about our upgraded units in Richardson! 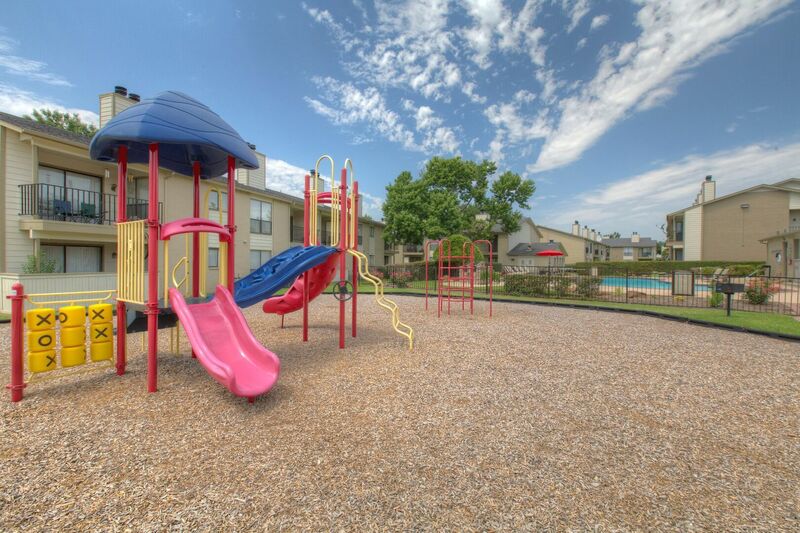 Prestonwood Apartment Homes defines community. The quaint yet casual neighborhood feel compliments the on-the-move lifestyles of its residents. 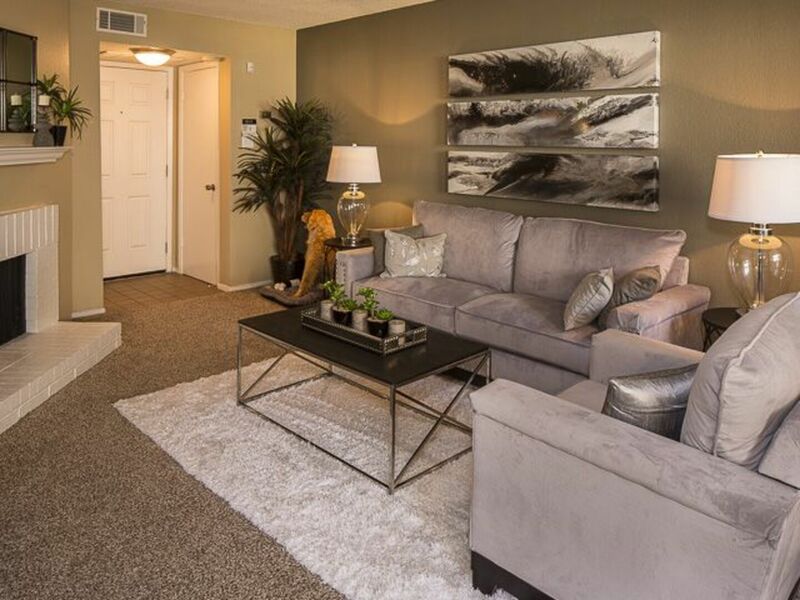 We offer one- and two-bedroom apartment homes in Richardson. Each of our upgraded units features shoe-lover closets, new appliances and spa-inspired bathrooms. 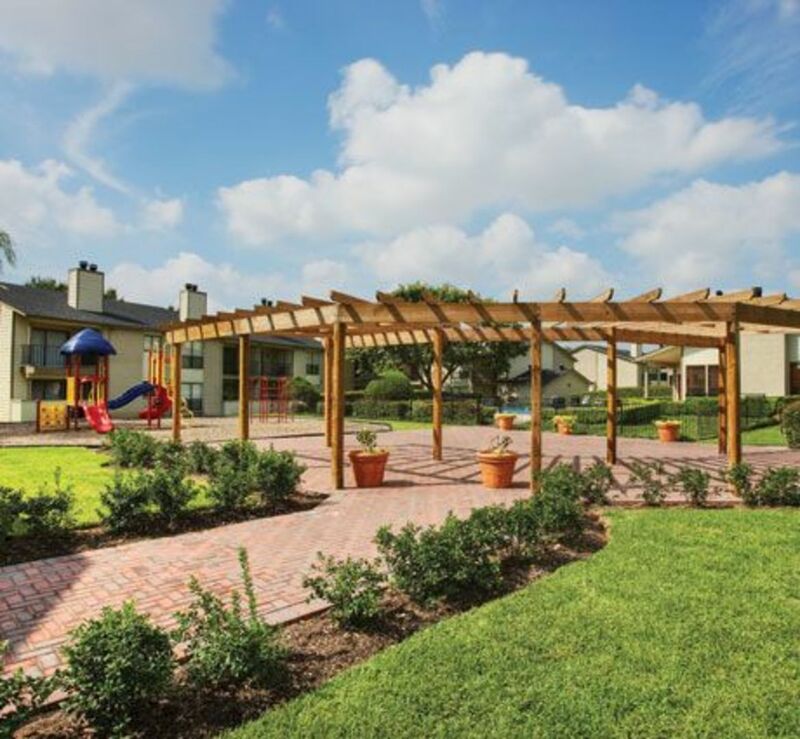 Whether you are unwinding by the pool or taking a stroll through our pet-friendly and lush landscaped courtyards, Prestonwood Apartment Homes is the perfect place to get refreshed, get connected and get living. Contact us to take a personal tour of your new home today! 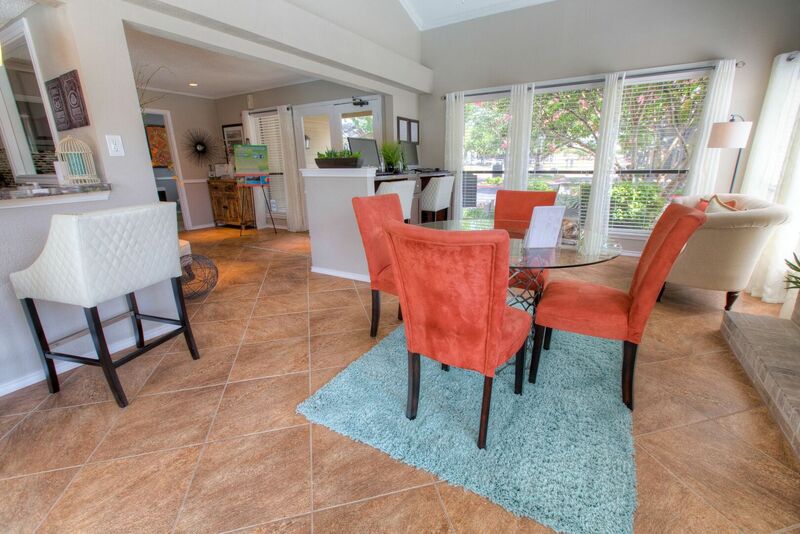 Live your life at Prestonwood Apartments Homes! Minutes from shopping, entertainment and dining.